Nice colour what's ur plans? geo.stronach wrote: Nice colour what's ur plans? 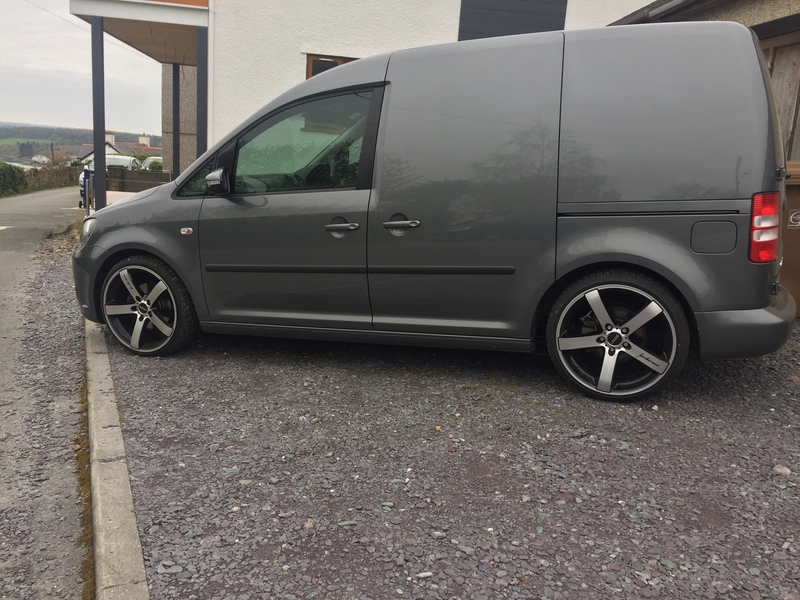 Hi mate, already lowered it with spring only and put 19's on. Mk 7 bumper going lower on coilovers may up move up to 20" wheels, touran mirrors and some other cool mods! What do you have matey? Nice! 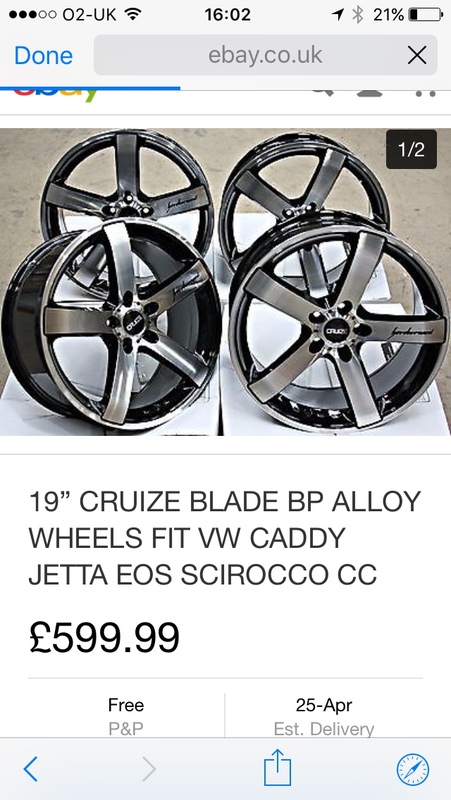 Think they would be a great addition to your colour of van. hef355 wrote: Hi mate, already lowered it with spring only and put 19's on. Mk 7 bumper going lower on coilovers may up move up to 20" wheels, touran mirrors and some other cool mods! What do you have matey? 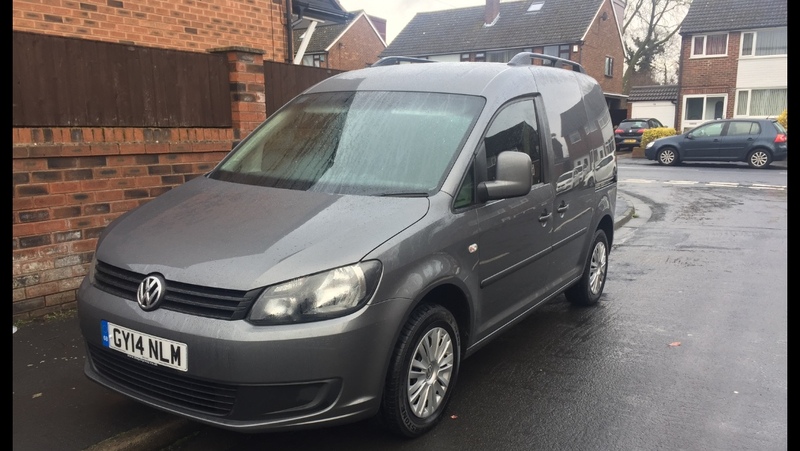 Nice looking van, can I ask did you lower on springs just at the front? 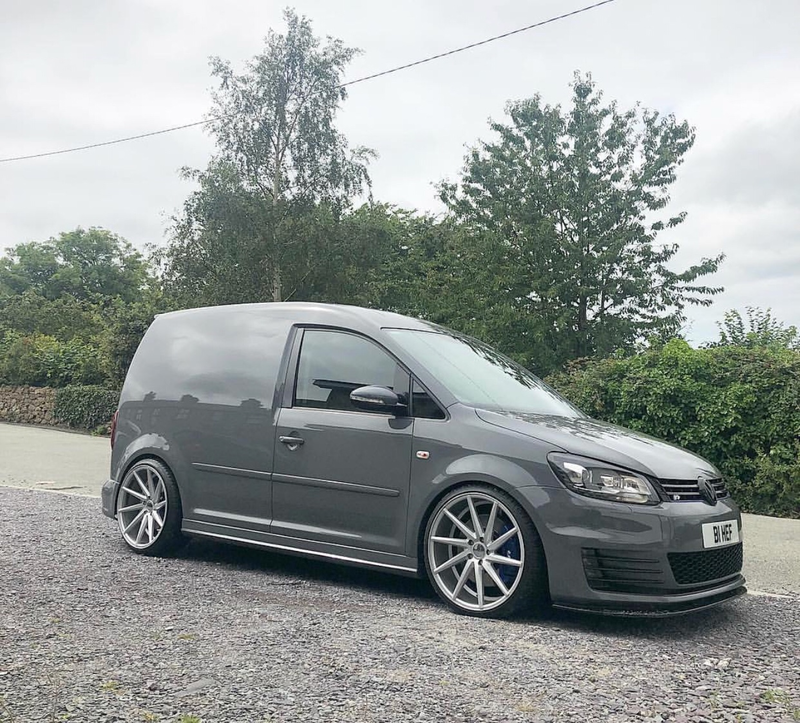 Actually the van in this (metallic grey) thread was my first Caddy which was lowered with 60mm Eibach kit and standard shocks ... this is my current van (pure grey) lowered on KW as Caddyluv says!